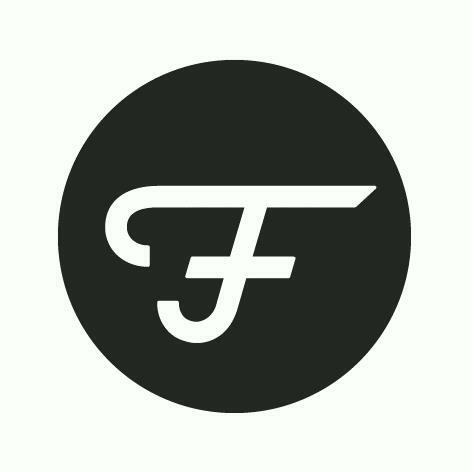 Frauscher has stood for tradition and quality since 1927. 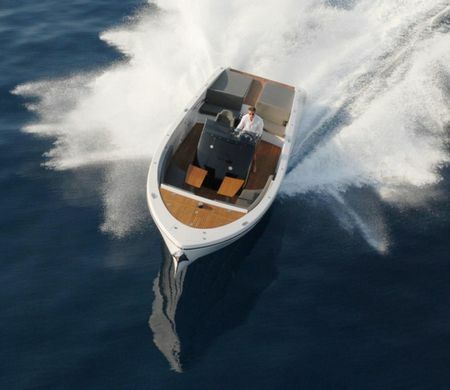 For three generations now, we have been building yachts that inspire boating professionals and enthusiasts all over the word. 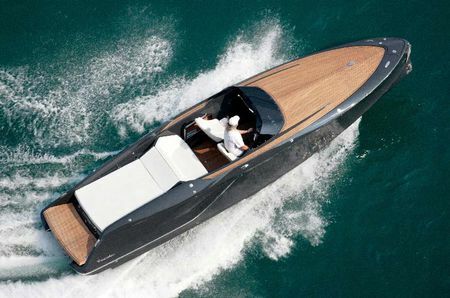 Our award-winning boats are sold in over 20 countries across all continents of the world. 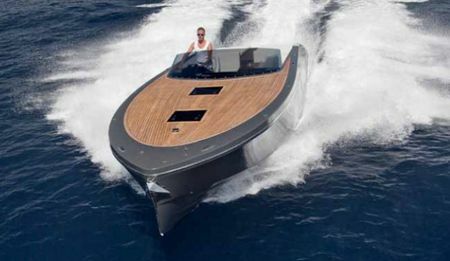 Motor, electric and sailing yachts for both head and heart. 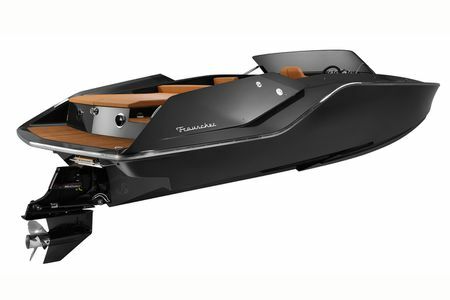 the Frauscher 1414 Demon raises the Frauscher feeling to the next level! 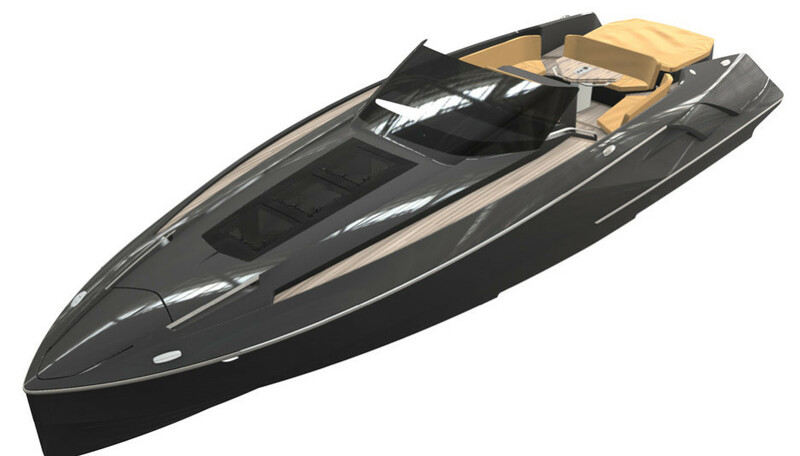 The 1414 Demon provides lots of living space: a relaxing lounge atmosphere with a large bathing platform and a well garnished outdoor bar meet a uniquely designed interior with enough headroom, a spacious bathroom, a kitchenette, a large sitting area and a sleeping accommodation for up to four people. 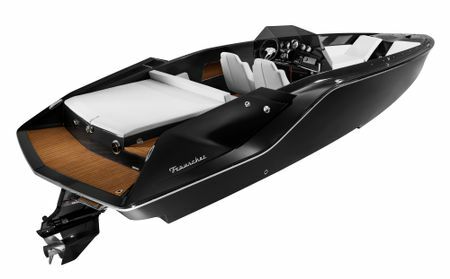 In the quality of workmanship and the used materials almost 90 years of boat building experience are reflected and show boat building at the highest possible level.